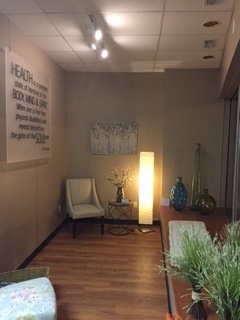 Michigan TCM Wellness Center specializes in acupuncture services based on Traditional Chinese Medicine or shorthand TCM. Traditional Chinese Medicine is one of the oldest continuous systems of medicine in history, dating back thousands of years. Chinese Medicine does not focus on the symptom, but rather the individual as a whole. This theory explains the body being interconnected, supporting and working together. Optimal health occurs when the body’s systems are in balance.The goal of Traditional Chinese Medicine is to restore balance in the body, including both physical and emotional health. As we know the human body has an amazing propensity to heal itself. Acupuncture serves as a natural tool to promote the body’s self-healing mechanism. 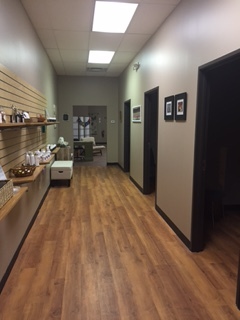 Michigan TCM Wellness Center facilitates the empowerment of the community by providing health services and education in a respectful environment. Our client-centered approach provides resources to enable people to gain and maintain health. -Emily Liburdi Dipl. OM, MSTOM, R.Ac.